If you have any bacon facts or quotes we'd love to hear them. Simply fill in the online form (left) to send us your favourites. 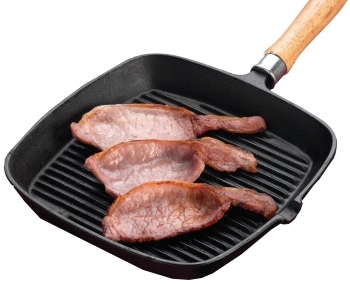 Consumers are increasingly demanding premium quality bacon - Cheshire Oak being a prime example! "Mmmm... Move over, eggs. Bacon just got a new best friend - fudge"
"What's so surprising about bacon? I dunno, I suppose it comes as something of a shock to the pig."